The Spitalfields Dining Table a brilliant choice for your dining space. This unique and sculptural piece is elegant yet understated. Available in your choice of size and finish, the Spitalfields Dining Table can seat eight or ten people. 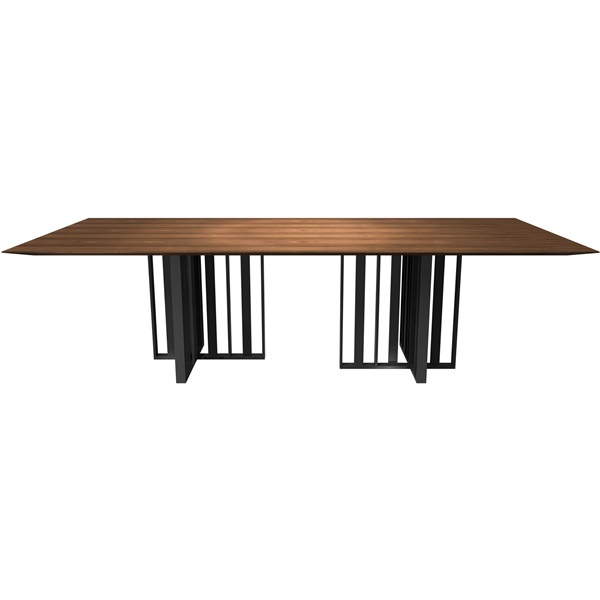 This dining table offers ultimate support from two t-shaped table bases.